If you have a habit of watching Craigslist for tools, you’ll already know “Andy the Plane Guy”. 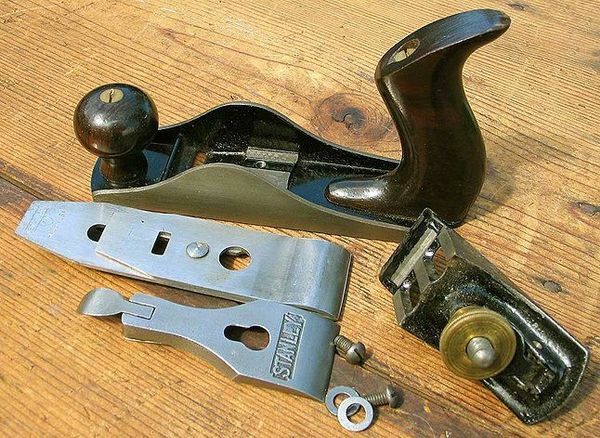 If not, some of the most amazing restorations of hand planes on Craigslist come from Andy. I’ve contacted him, and he’s graciously agreed to do a demo on how to set up a plane. He will be doing a demo at this Tuesday’s Pacific Woodworkers Guild located at Tradeworks. Sign up on their Meetup so they know how many cookies to get and how much coffee to brew :-P.